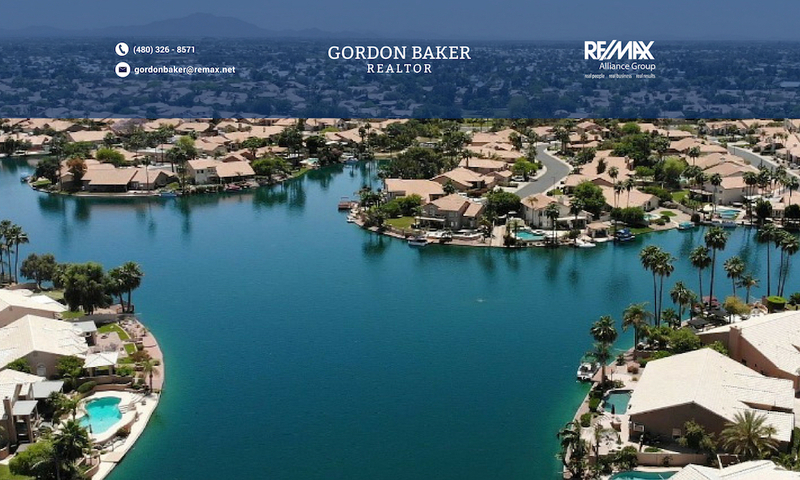 This gated community of patio homes features 67 home sites where 70% of the homes are lakefront with western facing backyards and patios that enjoy the scenic Arizona sunsets. Built between 1979 – 1988, these luxury lake community properties range in size from 1800 – over 3,400 sq.ft. 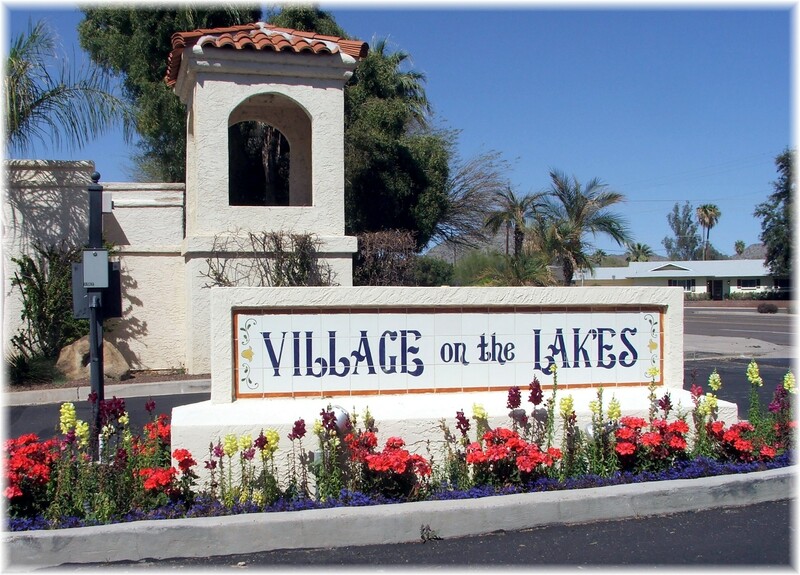 Village on the Lakes is just miles from the historic Arizona Biltmore hotel, the Biltmore Fashion Park and other high end amenities in the Biltmore District. Las Palomas townhouses in McCormick Ranch provide a secluded and gated lake community in Scottsdale that borders Lakes Angela, Nina, and Margherite. What once was a 4,200 acre working ranch where the McCormicks raised Black Angus cattle is now home to man pretigious Scottsdale luxury residential communities including Las Palomas.